إذا كنت تبحث عن فندق بموقع جيد في بيشينو، فقد وجدت ضالتك في Bicheno's Ocean View Retreat . يقع الفندق على بعد 3.5 Km من مركز المدينة، ويؤمن الوصول إلى أهم مراكز المدينة. يشكل هذا الفندق ملاذاَ مريحاً للاسترخاء ويمنح زواره فرصة للاستجمام والتجدد، وهو يقع على بعد خطوات من المعالم السياحية الكثيرة للمدينة كمثل: Diamond Island Nature Reserve, East Coast Natureworld, Waubs Bay Gallery. إن Bicheno's Ocean View Retreat حريص على توفير الراحة للنزلاء، فلا يوفر الموظفون جهداً في تقديم أفضل الخدمات وضمان حسن الاستقبال. يقدم هذا الفندق العديد من الخدمات الكفيلة بإرضاء أكثر الضيوف تطلباً. بالإضافة لهذا,تتضمن كل غرف الضيوف مجموعة واسعة من وسائل الراحة . بعض الغرف توفر حتى مناشف, سجاد, تلفزيون بشاشة مسطحة, مرآة, مدخل خاص لإرضاء أكثر الضيوف تطلباً. يمكنك طلب اللائحة الكاملة للخدمات في الفندق ومن بينها مسار جولف - ضمن 3 كم, حديقة. إن Bicheno's Ocean View Retreat هو مكان مثالي للمسافرين الذين يتطلعون إلى الراحة والاستجمام في بيشينو. I love Bicheno so much! 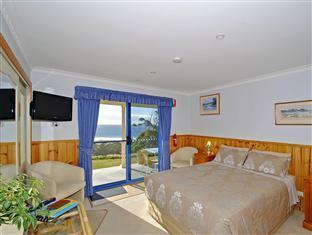 You can enjoy the astonishing sea view and sunshine outside your room. I bought some beef and have BBQ there! 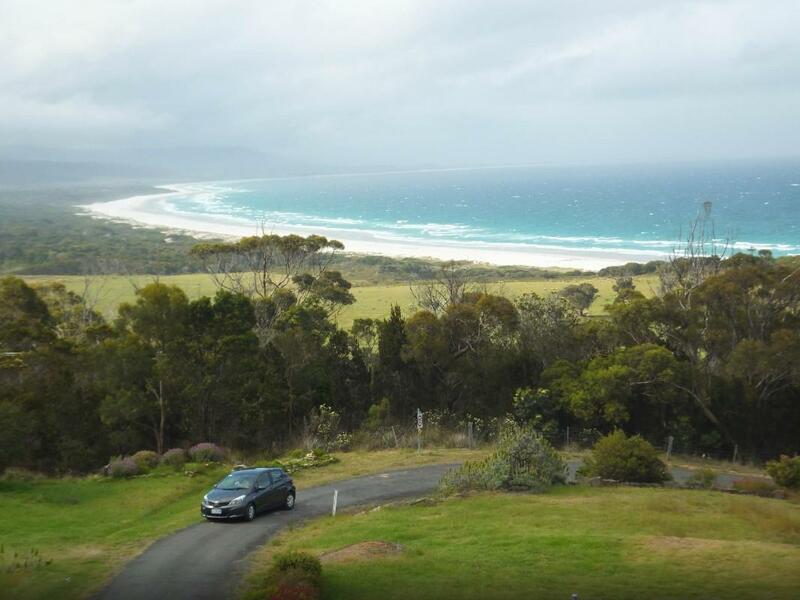 You can drive for two mins to reach the private beach and look for little penguins at around ten. The rock there is red. It’s similar with those in Bay of Fire! You can take good pictures there and save some time to go to the north! Got upgraded to ocean view apartment. The ocean view is spectacular. The apartment is clean and big. Motel staff is friendly. In-room facilities are great. Overall, it is value for money. 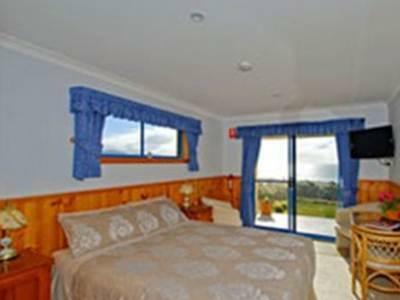 Recommended if you stay in Bicheno. Great place for stay, nice apartment, as we book the spa bath unit, big spa tub which is real nice, room is clean and the most impressive thing is our room don't have kitchen but before we check in we bought some raw seafood for our dinner, we told the host and he clear up another empty room for us to use their kitchen, let us cook for dinner and breakfast, really impressive service, definitely recommend to others. Amazing view from the unit. We were here 3 years ago and decided to come back for more and we were not disappointed. We didn't meet the staff but they were very kind to leave us some instructions to get to the unit. And of course we had everything we needed. Some of the furniture and heaters needed to be upgraded as they are a bit old, but usable. It is about 5 mins drive to town so very convenient. We had a good time there! 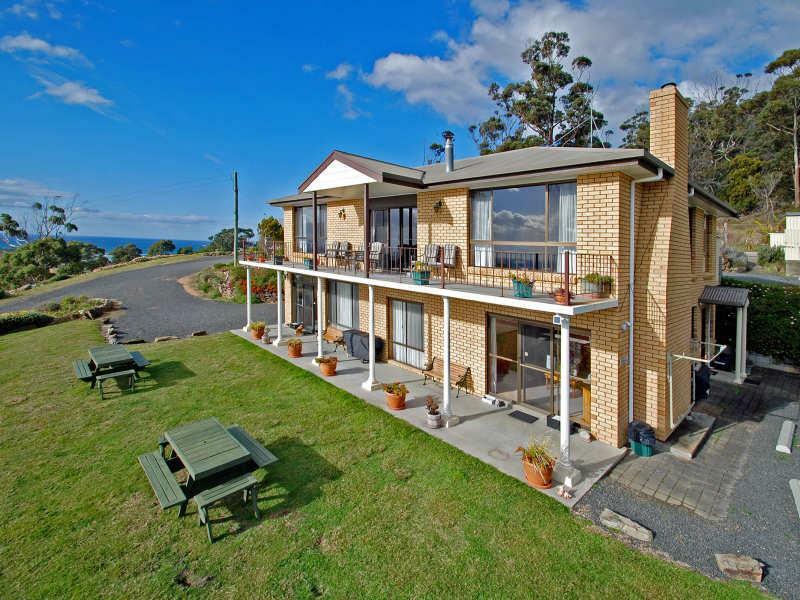 The accommodation is slightly outside Bicheno town. Getting to town requires 5 mins drive to get food. It was about 30mins drive to Freycinet National park. The owner didn't know we were arriving so we helped ourselves to the room ourselves only to meet the owner who was in disbelieve, later when we returned from town. 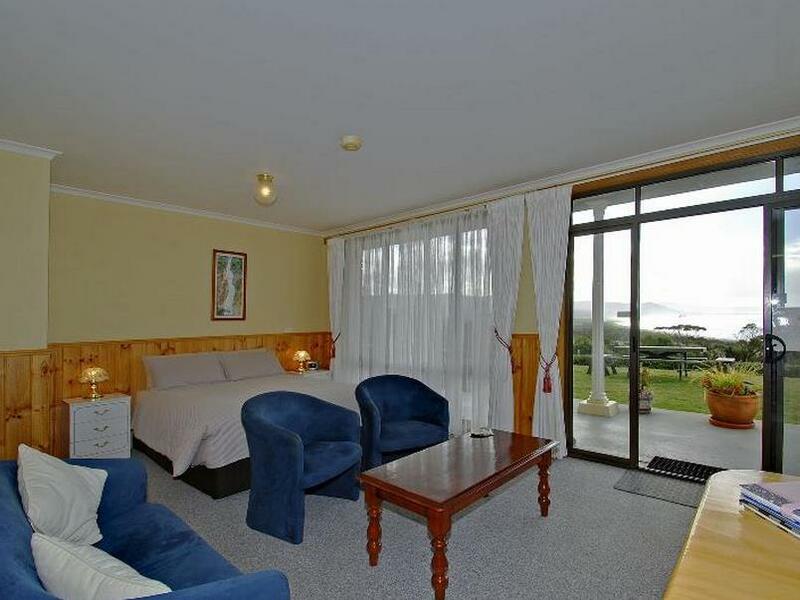 The place was nicely done up with a kitchenette and living room and was cosy enough in winter. There was also a picnic table outside for us to watch the beautiful sunset. Free parking right next to the apartment and close to the wild, as we have seen wallabies around. Great place. Excellent stay. I would advise visitors to arrive the apartment in early afternoon. There are chairs and tables outside your apartment. So you can make a tea and sit outside to enjoy the ocean view. According to the staff, if you are lucky, you may be able to spot the whales & dolphins! Its location is quite good for those who are interested to participate in penguin tour conducted at night. Lovely country feel apartment. 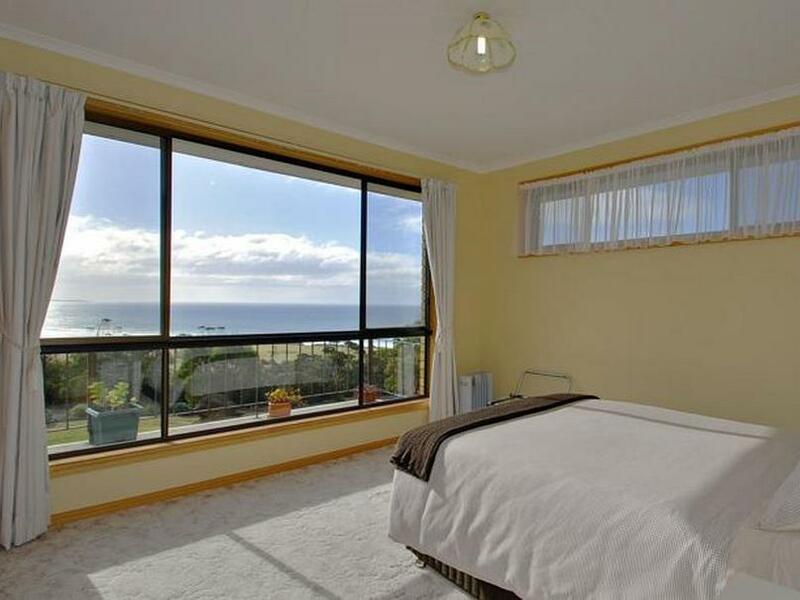 We top up add of $50 aud for the apt in front which had a beautiful ocean view. The apartment feels like a home and had everything we needed for our stay. The owner was very friendly and helpful to provide useful infomation for our sight seeing. Wallabys can be spotted just outside e hse. It is a very short driving distance to the small town where the super mart was. It was a lovely stay. The unit 1 room is very big and clean with good view on sea. The balcony is big with a table for looking around the seaview. A lot of animal is around the retreat at night and you can see very beautiful star in balcony. Also we can do barbecue outside the unit. 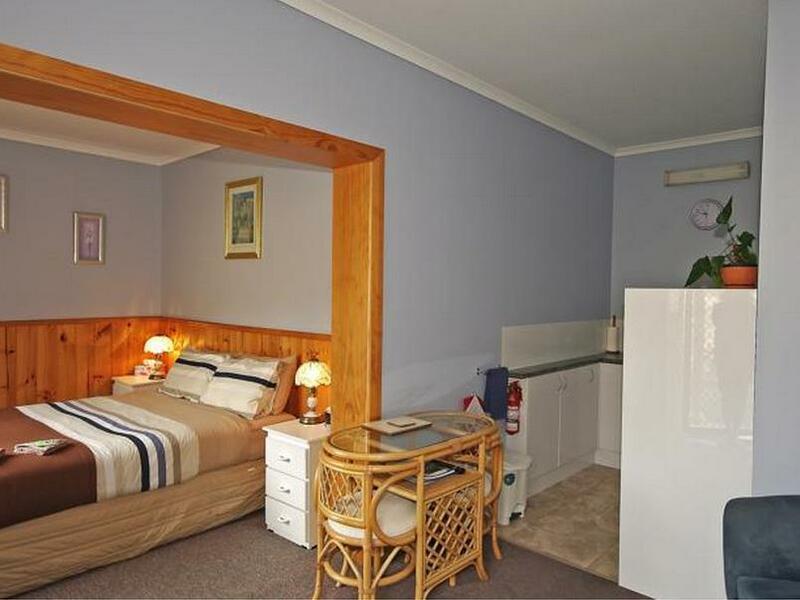 A convenient location with car park right in front of your room. Good for a simple stay. No breakfast. No internet connection and weak telephone signal. But good for enjoying the nice environment. Many stars in the sky at night. So romantic! The view from the room is beautiful. There are lots of kangaroos that you will see around the retreat after sunset. The hosts were very nice as well. 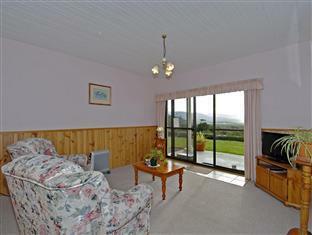 It is a very spacious property and have fully equipped kitchen utensils. Nice property overlooking the ocean. Good for large group. Stars, wallaby can be seen at night and beach view in the morning. A bit part from town center. I cant wait for the day when we would return to this gem of Bicheno. Absolute highlight of our trip to Tasmania. The view made us wake up at 6am just so we can enjoy it a little longer before we checked out. Undescribable tranquility and unique vibe! Nice view & near nice small town. Plenty nice restaurants around so didn't really bother using any kitchen utensils. However I needed a full detail receipt which I didn't really received. They ask me to provide banking details in a paper & leave it in the room with the key which was a bit uncomfortable. We had a nice stay at Ocean View Retreat. Sarah the host was very friendly and helpful. Outside of the town but close enough. The room is great and the view over the ocean is incredible. Plus they had two lambs and a friendly dog. Recommend to all. We stayed 2 nights there. Everything is fine. The view outside the apartment is really amazing. There isnt a resturant or food within the compound(i think) but it is an easy drive to Bicheno town centre. There is no network coverage (Telstra) over there and the wifi is really weak (almost no connection). It will be a good place to stay if you just want a undisturbed stay. Affordable place to stay. Comfortable beds, board games and dvd's to fill in the evenings. No issues with the property, I would have liked the managers of the property to answer messages left on their voice mail. Have not heard back 5 days after staying at the property. Great view, quiet, too far from town. It was good. The owner brought us around to view the other rooms as we were that during the non peak season. The owners provided information of the attractions around. There were a few good restaurants at Bicheon. Unfortunately the seafood restaurant was closed. We picked our 2nd choice, char-grilled pizza. It was nice too. Good ambience, good food, good service. It is located just beside the penguin tour office. While we were having our meals, we watch the tour leaving.